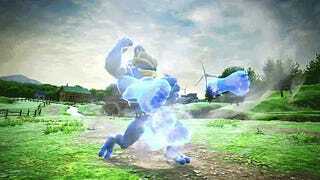 So I just started watching Jojo’s Bizzare adventure while also playing some Pokken tournament and I just realized that Machamp is a Jojo character. ORAORAORAORAORAORA!!!! Also a Naruto Gaiden One-Shot. 8 Minutes of pure History!! It’s a café, but on Monday!